For three years, Jacqui Barnard, one of ELAM’s National Observers, has effectively carried out the role of Group Secretary. It’s now time for another member to take on the role. It is coming up to three years since I took over the role of ELAM Group Secretary; I think it is now time to move over and give someone else a chance to take the reins (or handlebars!). It will be good for the club to have a new face on the committee and I am planning to stand down from the role in March at the AGM. 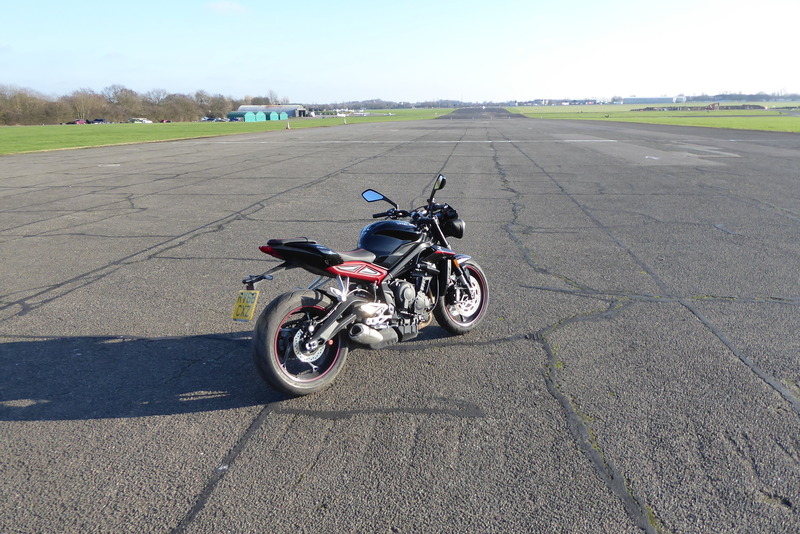 So there it is – a great opportunity for a member of ELAM to put themselves forward. 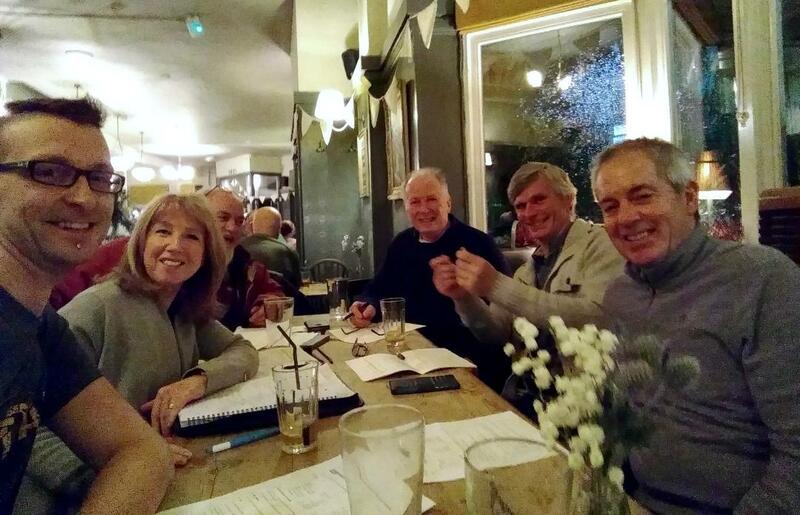 The Committee meet at the end of each month (except December) at The Duke in Wanstead. I attend and take the minutes of the meeting and make sure the Committee members cover the points on the agenda. I also make my own contribution to the discussions. As Group Secretary there are some administrative tasks to take care of as you would expect; this means typing up and sending the minutes of the meetings to the Committee and posting on the ELAM forum for the members to read. The Group Secretary is also a point of contact for the IAM, mainly for circulating information on ELAM test pass statistics and financial documents. Also, it is my responsibility to prepare the voting documents for the group’s annual AGM. As a registered charity we are required to have an AGM and vote members on to the committee, who in turn become trustees of the charity. There is plenty of support available for the role as there are some long standing ELAMites on the committee that are very knowledgeable about group rules and are always happy to help. I also have a lot of IAM resources to refer to for assistance and of course I will do a ‘hand over’ to my successor to make sure he or she has all of the information they need to carry on the role. The best part is you get to find out what is happening first hand and provide a valuable contribution to shape the future of your club. How to apply – send me a private message on the ELAM forum; I will be happy to have a chat with you about the Secretary role. Or speak to any of the Committee members at ELAM events before the AGM in March.